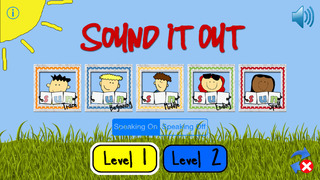 Sound It Out is a game that will help your child discover phonics. 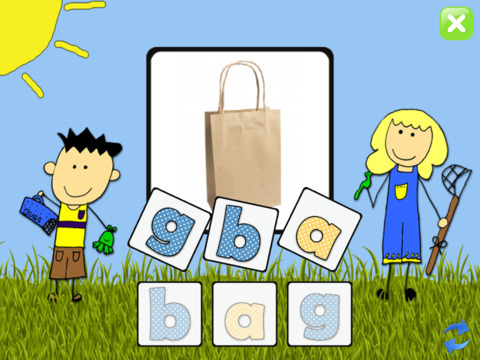 It was developed by a kindergarten teacher to promote beginning phonics. It has beginning, middle and ending sounds. It has a trace option as well as a spell option. There are two levels of play. One level for beginning spellers and the second level is for those that need an extra challenge. 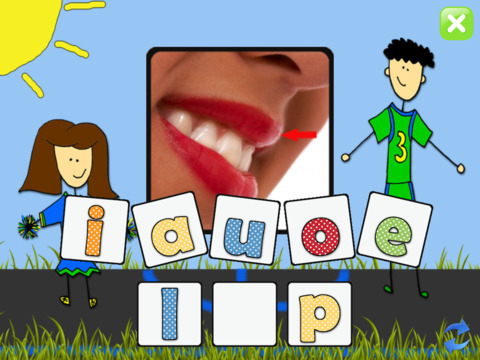 Sound It Out uses CVC words (consonant, vowel, consonant) to promote letter sounds and spelling. It helps children use letters and their sounds to create words. 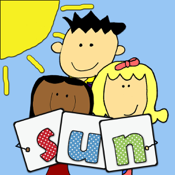 Colorful pictures are provided to show the child which word they are sounding out and spelling. Download your copy today and let the fun begin!